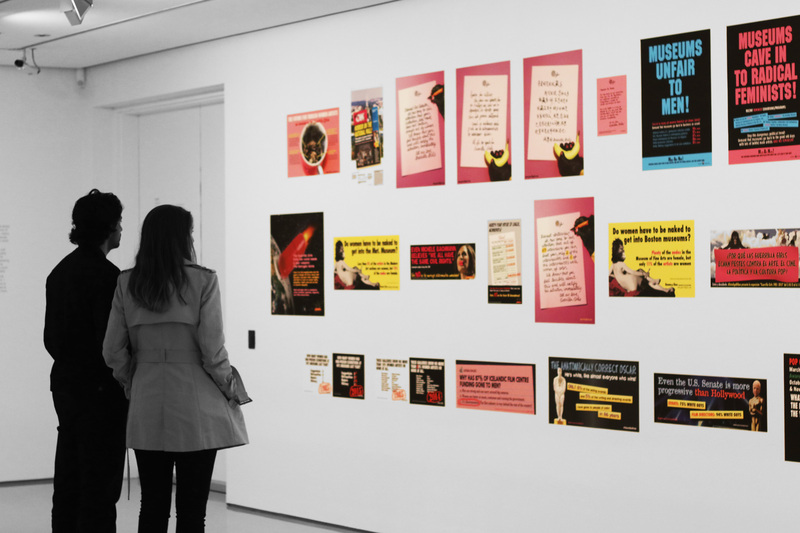 The NGV is currently displaying over 130 works by the Guerrilla Girls, a group of anonymous feminist artists whose work centres on gender and racial discrimination in culture industries. 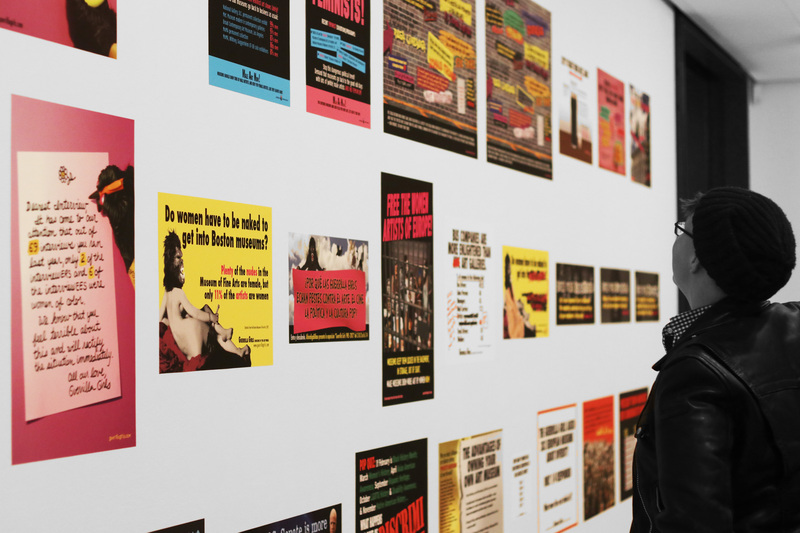 Guerrilla Girls was formed by seven women in 1985 in New York City. It was created in response to the ‘International Survey of Painting and Sculpture’ (1984) at the Museum of Modern Art which showed the work of 165 artists, only 13 of whom were women. 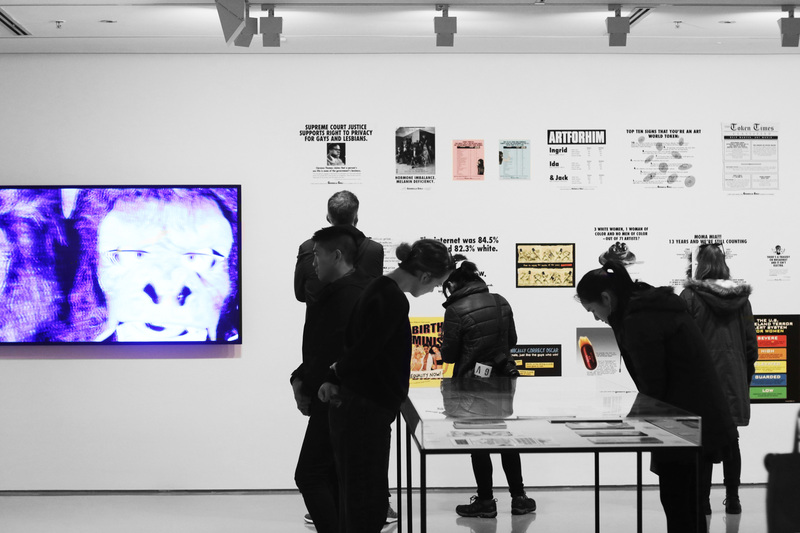 Guerrilla Girls retain anonymity through gorilla masks and by taking the names of deceased female artists like Gertrude Stein and Alice Neel. 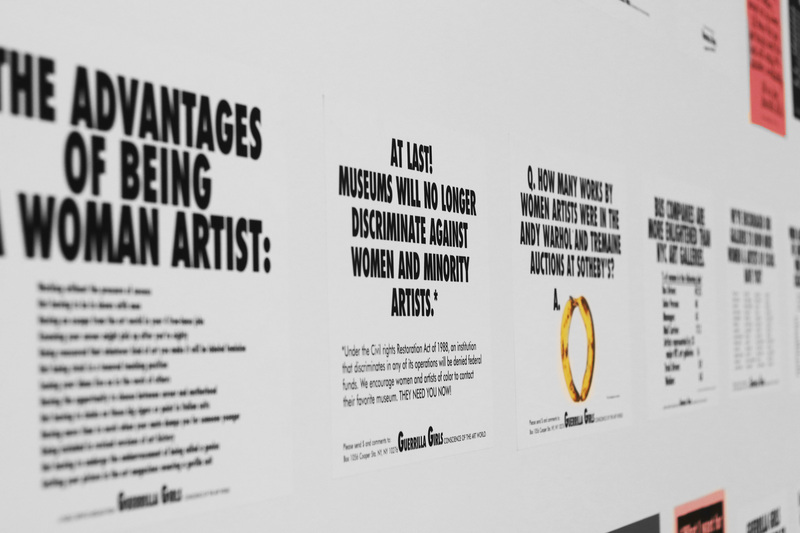 Their work focuses on gender and racial bias in both the art and film industry, as well as on corruption in politics. Prints of works that are on display include the ‘Anatomically correct Oscar’ (2016), ‘Do women have to be naked to get into the Met. Museum?’ (1989) and ‘Trump announces new commemorative months’ (2016). 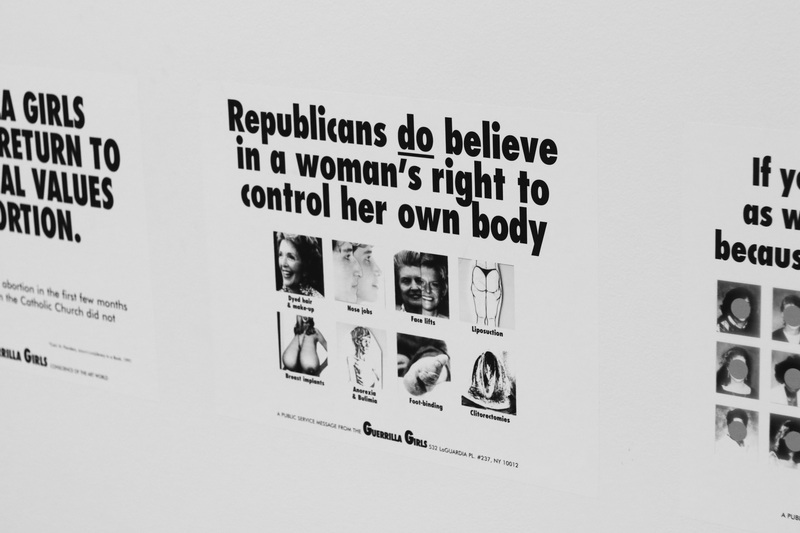 The exhibit includes everything from posters and pamphlets, to a video, and the works use facts in tandem with striking visuals to make the commentary unavoidably clear, showing that the Guerrilla Girls are indeed the conscience of the art world. The print version of this article did not make it clear that all images were taken by Alex Bateman.